Very hard to find these days, but so useful! 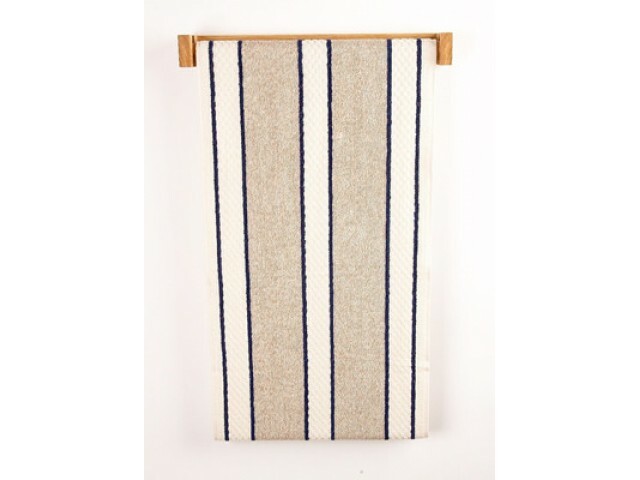 These roller towels are made in a hard-wearing 85% cotton/15% linen mix. Made in the EU. 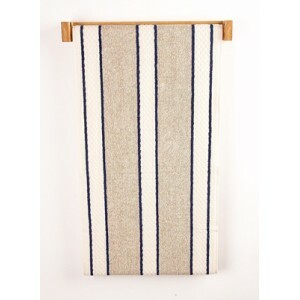 Available in blue stripe (pictured), green stripe, red stripe, natural stripe and now solid black.